Learn from the best... read this blog! I was recently out west and had a very pricey tan with a famed airbrush guru and spray tanner to the stars. 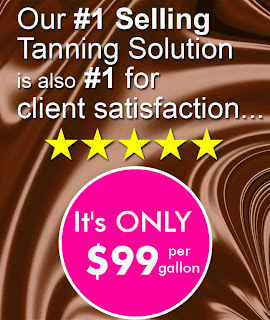 I was so curious to see what a $130 spray tan would be like, what could be different? The fact is, the details make all the difference in the world. Not only was my airbrush tech extremely professional, her room was immaculate and she had every detailed worked out to ensure me (and all her rich and famous clients) left flawlessly bronzed and beautified. I will share a few tips that I observed. Lower stool all the way. 1) Everyone knows it's important not to get the bottoms of the clients' feet tan. She had me stand on a warm, wet towel that was on top of a dry, plush towel. As a turned and twirled during the tanning process, my feet cleaned themselves! 2) Legs, feet, ankles are tricky. Every spray tan tech knows that legs, feet and ankles can be a challenge. With every body type different, lighting can sometimes conceal areas that were missed by the spray gun. Not here. 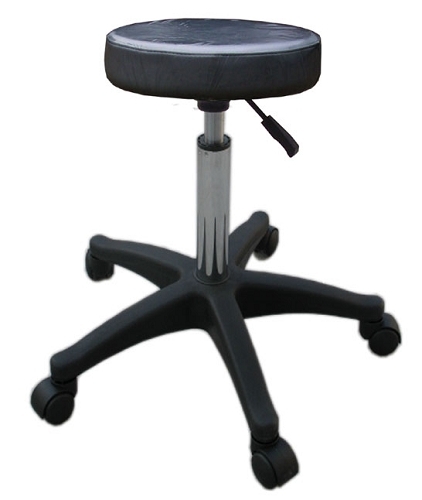 My tech placed each leg (one at a time of coarse) on a swivel, adjustable stool ,covered by a soft, clean towel. She gently and slowly swiveled each leg 180 degrees to make sure she covered every nook and cranny with tanning mist and made sure there was a seamless, flawless transition from my ankle to my toes, then switched legs. It was like decorating a cake! She sat comfortably in a stylists stool, rolling around my body to make sure she could see me from low and high angles. 3) The spray gun trigger handle was tightened for very little over spray and precise and accurate spraying allowing her superior control over the placement of tanning solution with the gun. 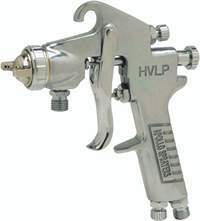 Apollo guns (my favorite to spray tan with), have an adjustable knob on the back that allows techs to loosen or tighten the throw of the trigger. 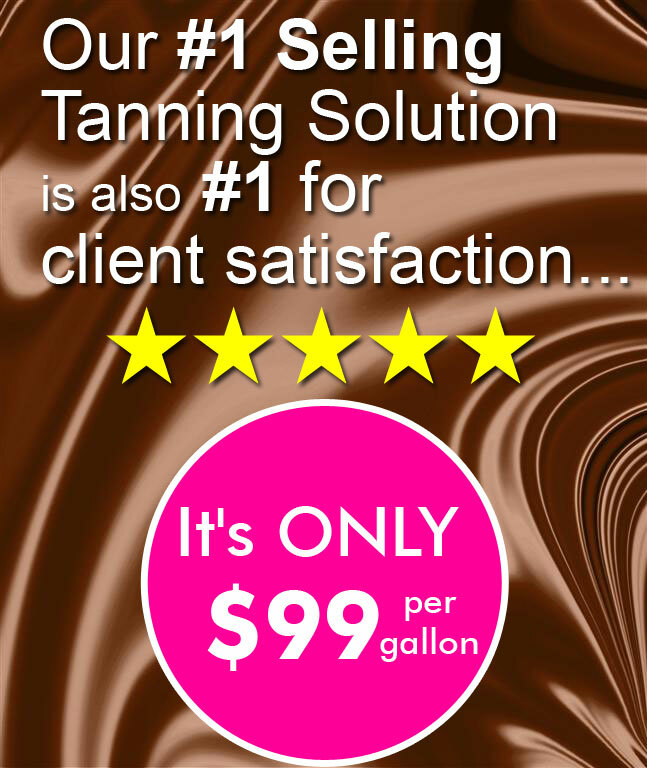 The tighter the trigger, the more control you will have when you're spray tanning a client. This technique is especially helpful with with thick tanning solutions like ours. This also helps control over-spray in your room. This should be used in conjunction with an Apollo turbine. 4) Ventilation. Part of keeping a nice, clean room is great ventilation. This pro had a custom built extraction system in her spa. 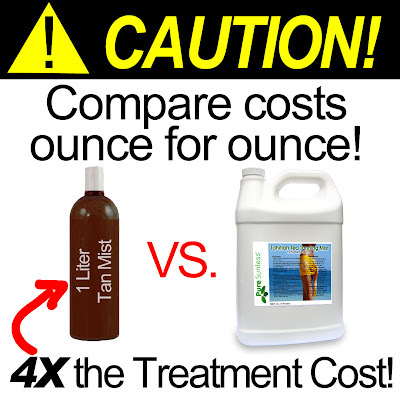 There are many options out there for clearing the air of your spray tan room. Be sure to find one that will cover your room's size.